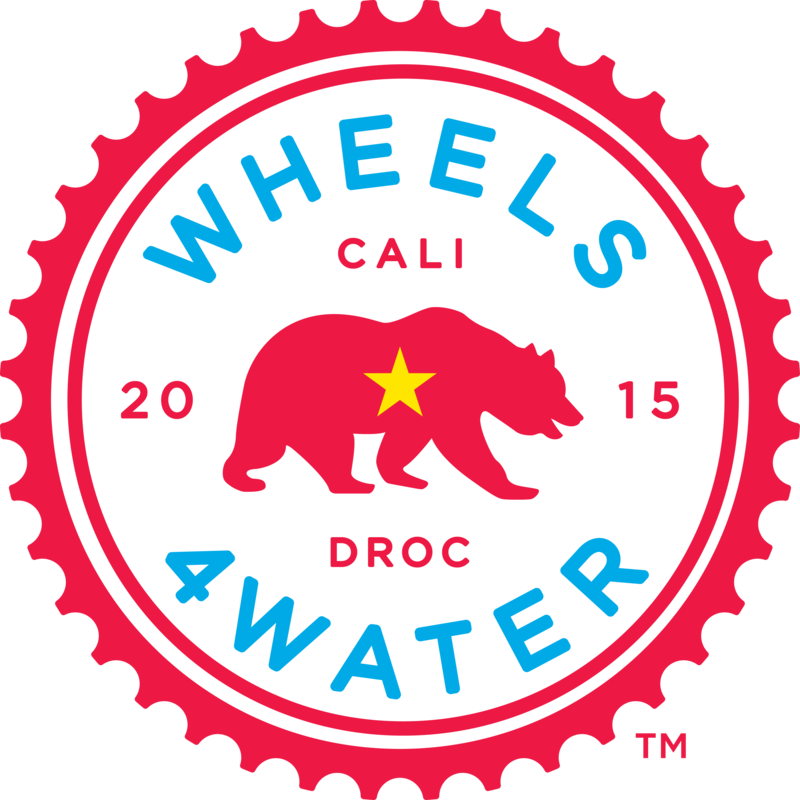 2015 was an exciting year for Wheels4Water. Following the unbelievable success of the 2014 ride, we decided to focus our efforts on a school in the Democratic Republic of the Congo. The DROC is a central African country facing immense challenges to meet basic needs of its citizens, with almost 71% of the rural population lacks access to clean water. At the beginning of the year, our goal was to ride 450 miles and raise $18,000; enough to get 450 children at the school safe water and sanitation for life. And the route for our ride? 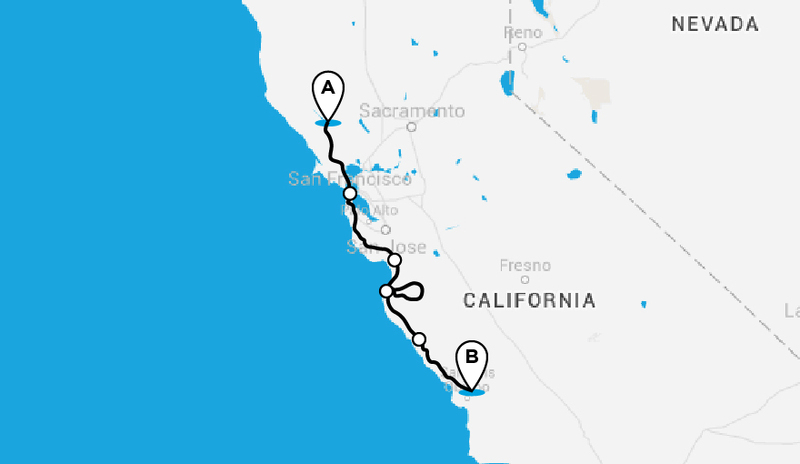 The iconic Pacific Coast Highway, a beautiful stretch of road winding from Santa Rosa, CA to the Lifewater International headquarters in San Luis Obispo, CA. Little did we know that by the end of the ride and our fundraising efforts we would raise enough for over 1,750 children in the DROC to be given these lifesaving resources.